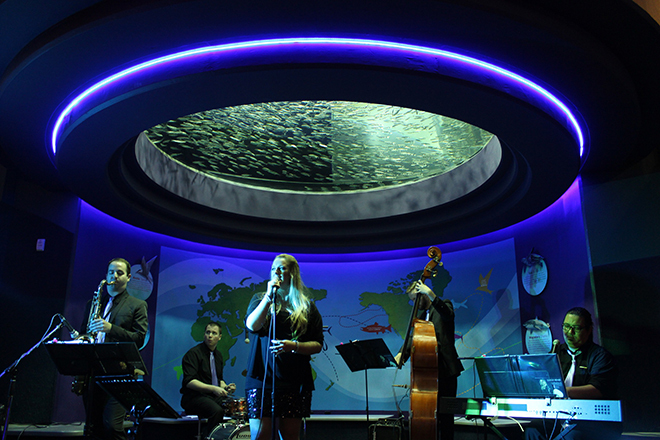 We invite you on a musical underwater adventure in the heart of downtown Toronto. 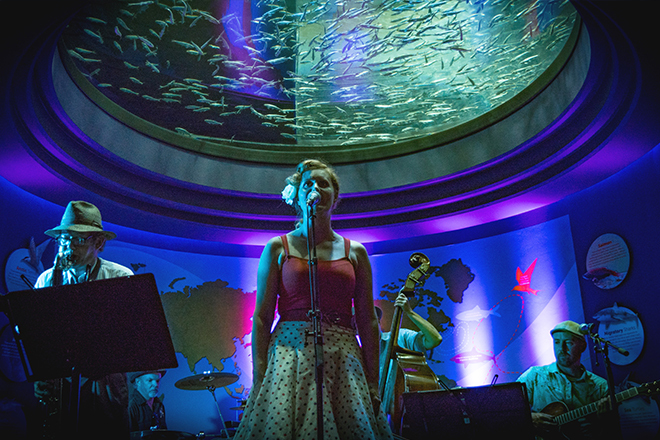 Join us on the second Friday of every month for live music paired with cash bars located throughout the aquarium. You may purchase tickets online or at the door. 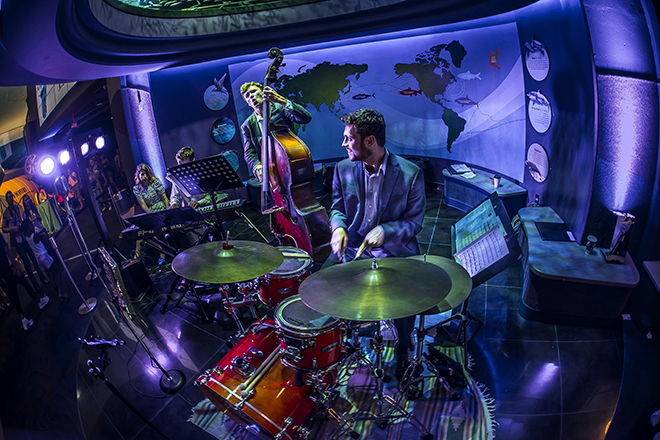 Friday Night Jazz is included with our current Sharks After Dark or Express Anytime general admission. 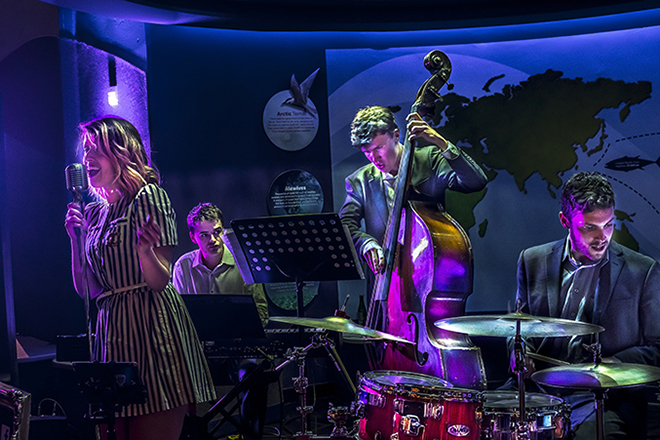 Love Jazz Night? Upgrade your one day ticket to an Annual Pass and keep coming back all year long. You may apply the cost of your ticket to an Annual Pass if you upgrade the same day. 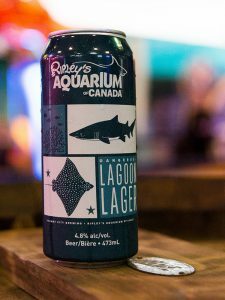 Be sure to try our very own Lagoon Lager! Exclusive at our Friday Night Jazz series and other special events! Get our "Scales & Tales" email newsletter with exclusive offers, news, and behind-the-scenes information for Ripley's Aquarium of Canada. You will receive an email notification to confirm your consent.